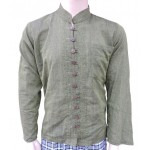 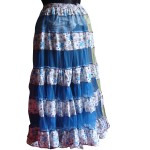 Clothing in Nepal a leading manufacture, wholesaler and exporter of Nepalese clothing company offers different kinds of woolen clothing from Nepal. 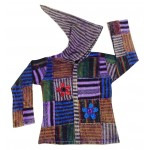 We have woolen jacket with fleece for extra warm. 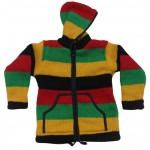 Woolen sweaters, Woolen Mufflers, Woolen Gloves, Woolen Hats, Caps Woolen Socks, Woolen Ponchos, Woolen Sweaters, Woolen Leg Warmer, Hand Warmer, Head Band, Ladies Jacket, Woolen Child Jacket , Woolen Accessories .